Zeta is a river near Nikšić, under the Planinica hill flows eastwards for 86 km (53 mi) until it confluences into the Morača River just north of Podgorica. One theory is that the name “Zeta” derives from an early root meaning “harvest” or “grain” (modern words žetva and žito). 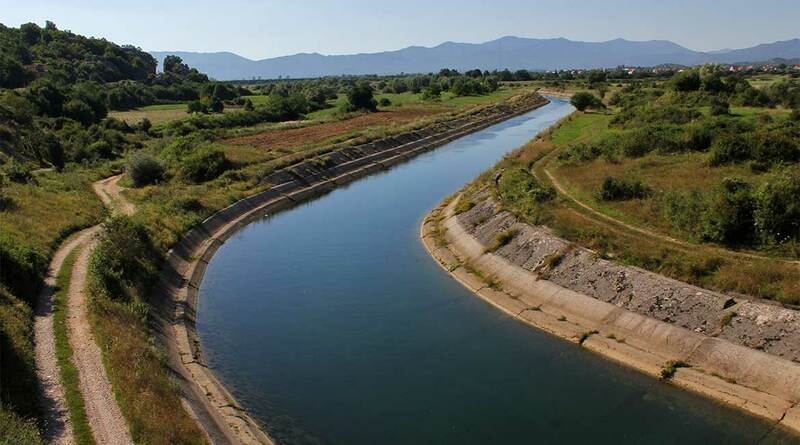 The Zeta River is the most significant tributary of the Morača. The Perućica hydroelectric power plant near Nikšić uses the waters of the Zeta River to generate power. After that, the river meanders through the Bjelopavlići Valley, until it empties into the Morača a few miles north of Podgorica.